Warrant frontman Jani Lane was found dead in a Los Angeles hotel Thursday, August 11 at age 47. 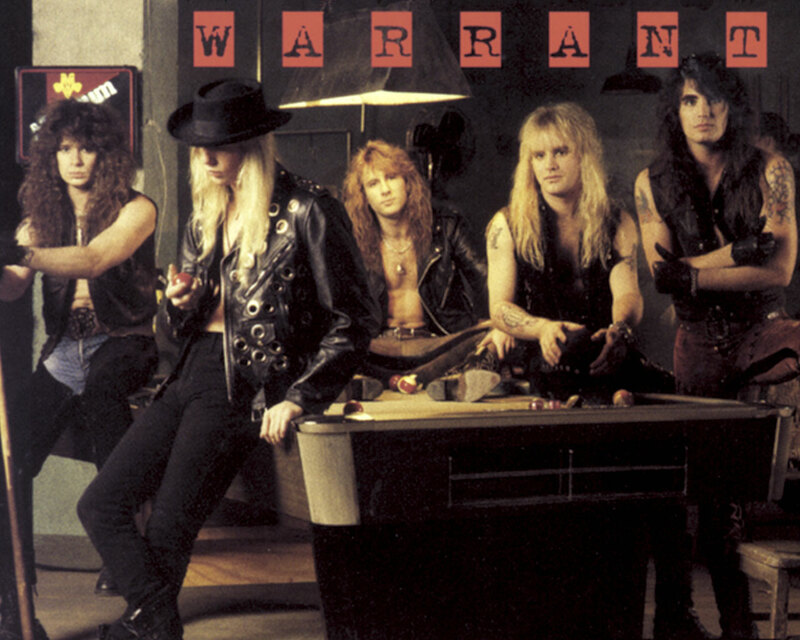 While Warrant was never one of my favorite bands of the “hair metal” era, they banged out some solid songs that still hold up today. I know Jani wasn’t a big fan of the whole “Cherry Pie” thing, but I guess nobody gets to decide what their legacy will be and I don’t know anyone who doesn’t get a kick out of the song. I sure as hell don’t mind gawking at Bobbi Brown in the “Cherry Pie” video, but “Down Boys” is a better example of Warrant’s ability to rawk out. Of course, like all metal bands, Warrant had their obligatory power ballad, and “Heaven” is a good one (and perhaps an appropriate way to close this post).